Our spacious, modern diagnostic imaging facility in Los Angeles offers state-of-the-art diagnostic imaging in an aesthetic, comfortable environment. Optima Diagnostic Imaging in Los Angeles is committed to the highest possible standards in every aspect and prides itself in providing the highest quality diagnostic imaging Los Angeles has to offer. ODI is a regional center of excellence that has been accredited by the American College of Radiology (ACR) for diagnostic imaging in CT, MRI, PET/CT, Nuclear Studies and other imaging modalities. After months of intense review, The ACR awards accreditation to imaging facilities for the achievement of high practice standards. Optima Diagnostic Imaging is proud to be an ACR accredited facility and provides unparalleled diagnostic imaging in Los Angeles. From the ground up, our facility is built to provide medical excellence with the top diagnostic imaging Los Angeles has to offer. Our staff and physicians are ensure that every test is conducted expertly at our diagnostic imaging facility in Los Angeles. 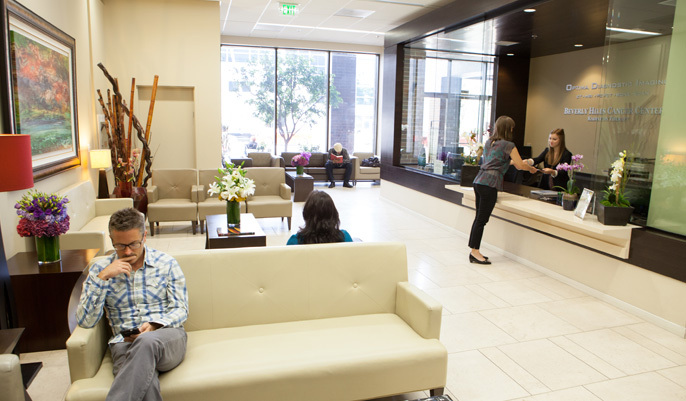 From valet parking to our Energie Café, our Los Angeles diagnostic imaging facility is designed for patient comfort. To schedule an appointment at Optima Diagnostic Imaging in Beverly Hills, California please call 877-320-2312 or use our interactive Online Appointment Request Form.